Investor participants of the Climate Action 100+ group proposed the resolution, which will be put to shareholders at the company’s annual general meeting in May. 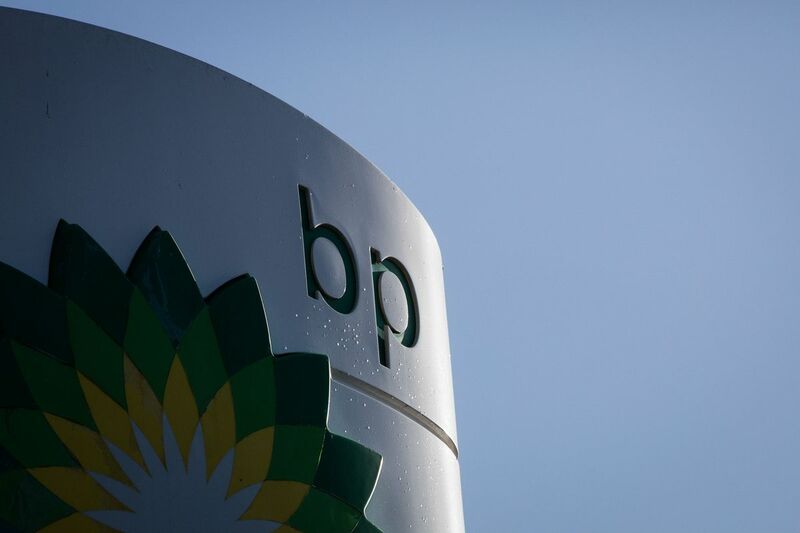 Following talks between BP and the investors, the firm’s board has decided to support the proposed resolution. BP will give shareholders a more detailed explanation of its support for the resolution in the notice of meeting ahead of the AGM. The company will publish its annual results tomorrow. Helge Lund, BP’s chairman, said: “BP is committed to helping solve the dual challenge of providing more energy with fewer emissions. “We are determined to advance the energy transition while also growing shareholder value. We believe our strategy is consistent with the Paris goals. “The additional reporting specified in the resolution will build on BP’s history of progressive action in this area.